HOW DO WE HELP PRIVATE LANDLORDS WITH PAPERWORK? Enable tenants to sign any documents anytime, anywhere, on any device. Agile mobile workflow among landlords and tenants helps moving process faster. The landlords can save a significant amount of time while having signed documents. While improving the satisfaction of both parties, digital forms also help for the environment. Automatic workflows reduce the time spending with signing tenancy agreements, reference and inventory checks. No more chasing after signatures and correcting errors in documents. SignTech Paperless Solution is here for landlords to make sure that documents are completed in compliance with laws and industry regulations as well as being GDPR compliant. The above forms are for demo purpose and therefore are not branded. 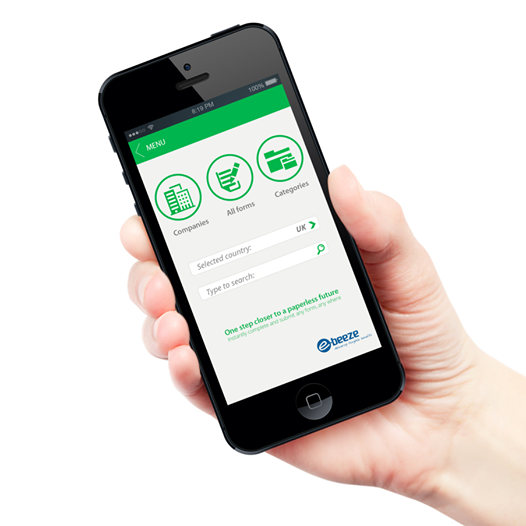 After Signing-up you will be able to upload, digitise and use your own branded forms.